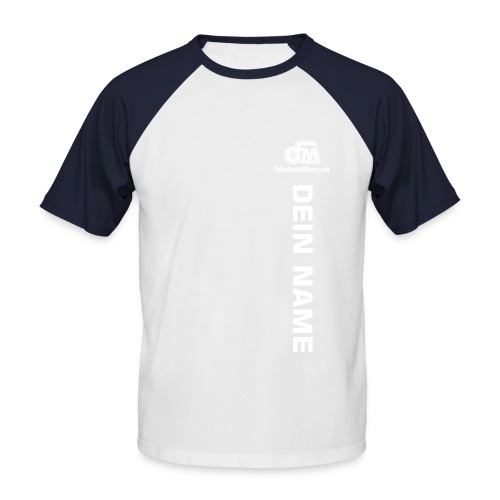 OFM Shirt "Doppelpass two sides"
OFM-Shirt "Slim Contrast two sides"
OFM 3XL Shirt "two sides"
OFM Shirt Langarm "two sides"
AKTION: OFM-Shirt "Jeder Tag ist ein Spieltag"
OFM Comfort-Shirt "sky" MIT INDIVIDUELLEM AUFDRUCK! 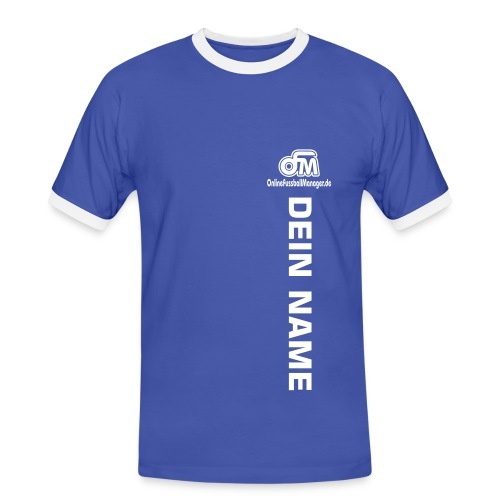 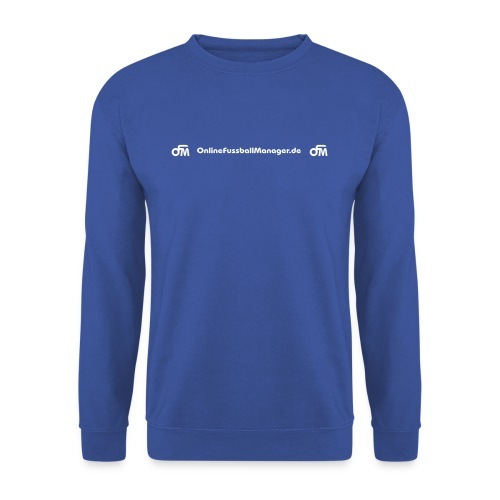 OFM Comfort-Shirt "blue" MIT INDIVIDUELLEM AUFDRUCK! 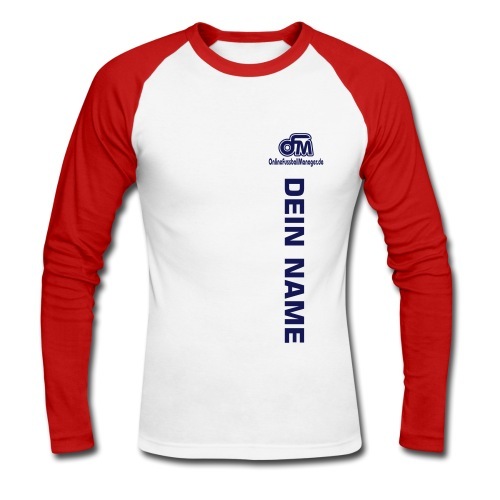 OFM Comfort-Shirt "red" MIT INDIVIDUELLEM AUFDRUCK! 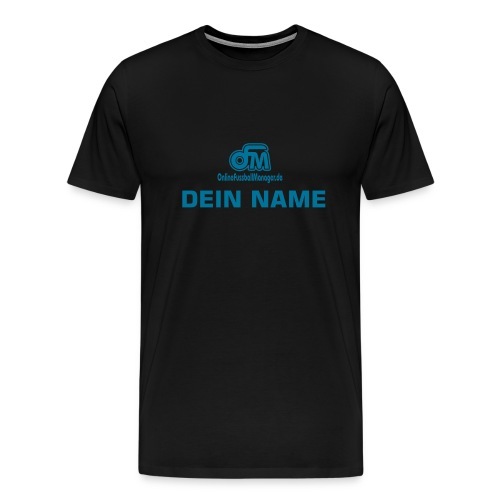 OFM Comfort-Shirt "black" MIT INDIVIDUELLEM AUFDRUCK! 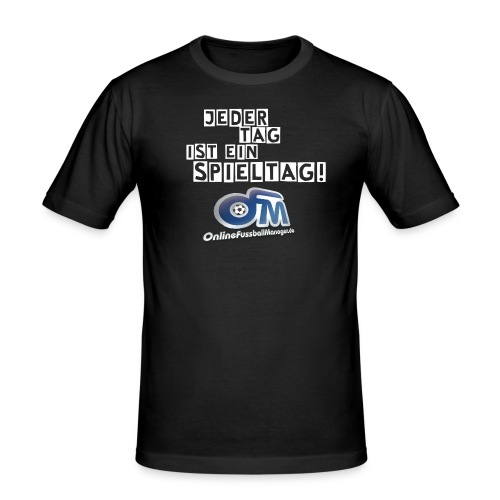 OFM Comfort-Shirt "brown" MIT INDIVIDUELLEM AUFDRUCK! 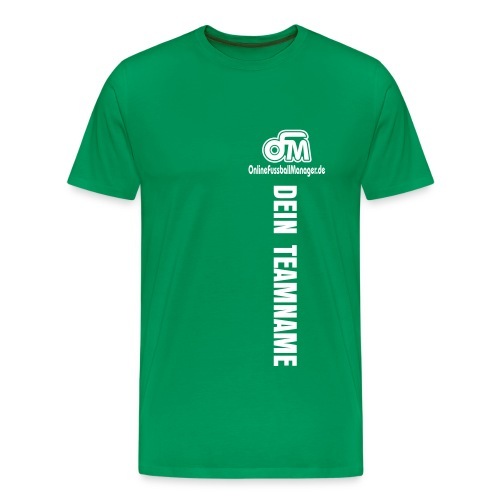 OFM Comfort-Shirt "darkgreen" MIT INDIVIDUELLEM AUFDRUCK!